For the average person, the rise of mobile has made things easier. Traffic warnings and subway updates reach you wherever you are. Taking a high-quality picture can be as easy as lifting your arm. And cashing a check no longer means searching out a physical bank branch–and if you DO want to find a bank, mobile makes that easier, too. This kind of convenience is powerful, teaching customers to expect frictionless experiences from the brands they engage with regularly. Meeting that expectation can be a challenge, especially for companies holding onto old ways of doing business. But the benefits of providing that kind of crowd-pleasing experience can be big: customers who are convinced to engage consistently with your brand are significantly more likely to stick around. These challenges and opportunities were the focus of a discussion earlier this month at the LTR conference in New York City. 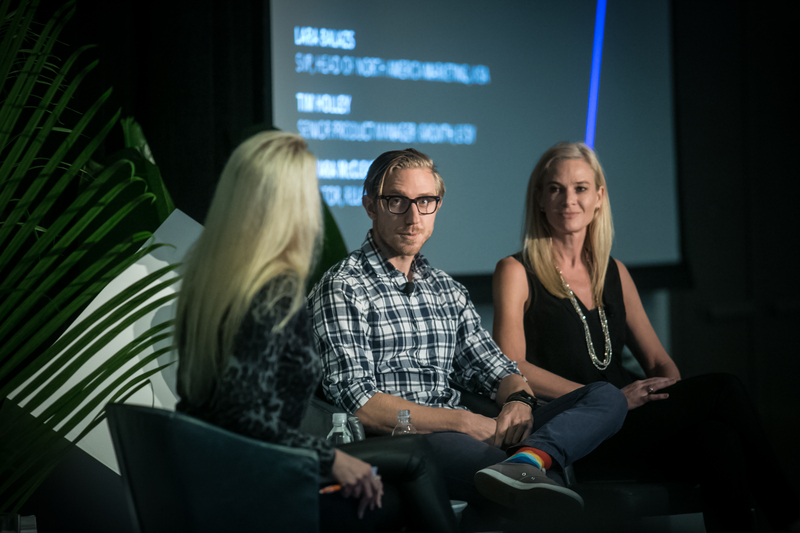 The panel, The Power of Human Habit, featured Lara Balazs, senior vice president and head of North America marketing at Visa, and Tim Holley, senior product manager for growth at Etsy, and was moderated by relationship expert Tamara McCleary. Checkout my New Video, filmed by IBM. This was shot when I was speaking at the IBM Amplify in San Diego for IBM Commerce. Talking about Digital, Mobile, Social Media and Customer Engagement.